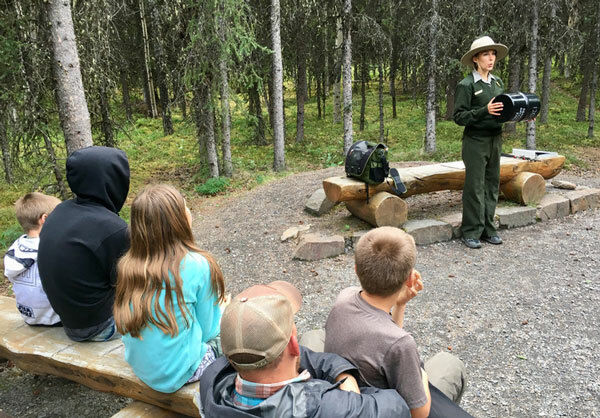 “Denali is special,” the Park Ranger explains. She is smartly dressed in her khaki green uniform and bubbling forth with information. 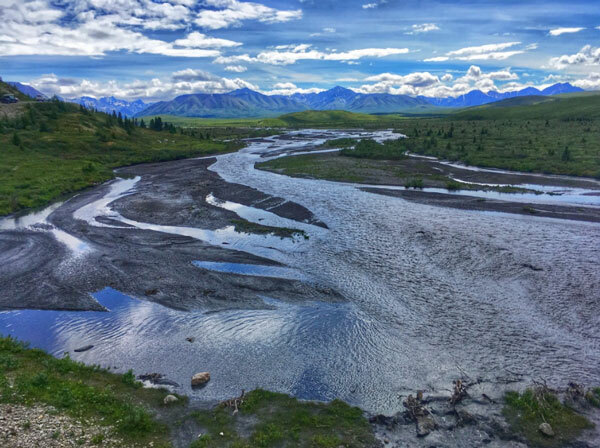 “Not only is Denali a National Park but it is also a Wildlife Preserve. This means that aside from a handful of maintained trails and the one main road that leads 92 miles into the park, the remaining 6 million acres is untouched wilderness. No motorized vehicles or even power tools are allowed off of the main road. 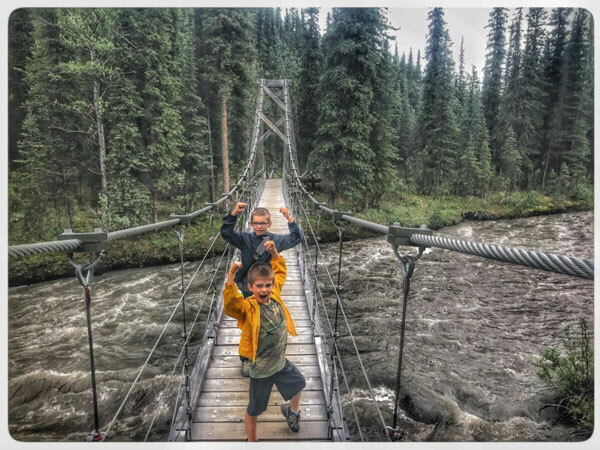 A recent suspension bridge repair was completed with the use of sled dogs and hand tools. I discover that she is right. Being here in Denali and stepping out into the wilderness is humbling. I’ve experienced equal parts respect and reverence, discomfort and grand appreciation. 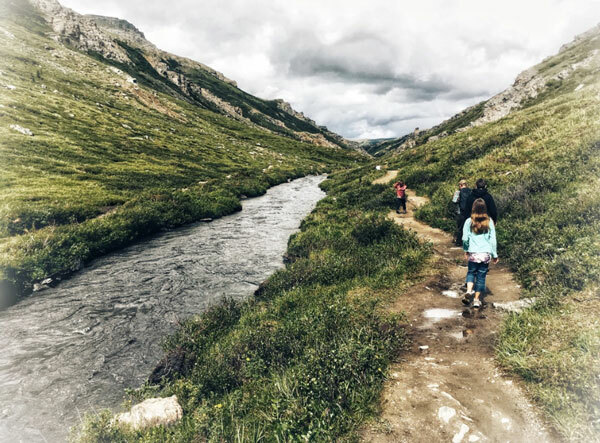 On my end, the discomfort is due to my desire to embrace the wilderness, but not necessarily the proximity to animals (mainly grizzlies) which I don’t typically share my space with. It’s not an unusual tradeoff (experiencing something new in exchange for facing a fear), just one where the stakes seem slightly more elevated. Yet the desired effect is achieved—I don’t feel at home here. I am the outsider trespassing on land that is not my own.